After what seems like the longest wait ever, the Xbox One X finally arrives next week. While we know about its 4K capabilities, there are plenty of other details we’ve yet to discover. But thanks to Xbox group program manager Kevin Gammill, a new feature has been revealed: the console will natively support 1440p monitors. It was suspected that the Xbox One X would take the same route as the PlayStation 4 Pro, which, when plugged into a 1440p monitor while playing 4K games, upscales the 1080p image—a technique that doesn’t really provide the best picture possible. This comes as welcome news for anyone who intends on using their 1440p monitor with an Xbox One X. Whether it also means the console will support AMD’s FreeSync variable refresh rate technology remains to be seen, but it’s not beyond the realms of possibility. Microsoft hasn’t made any announcements about FreeSync, but the company took its time in revealing the 1440p native support, so there's always a chance. Getting the most out of an Xbox One X will require a 4K television or monitor, of course, but it’s good to see Microsoft offering this extra option. 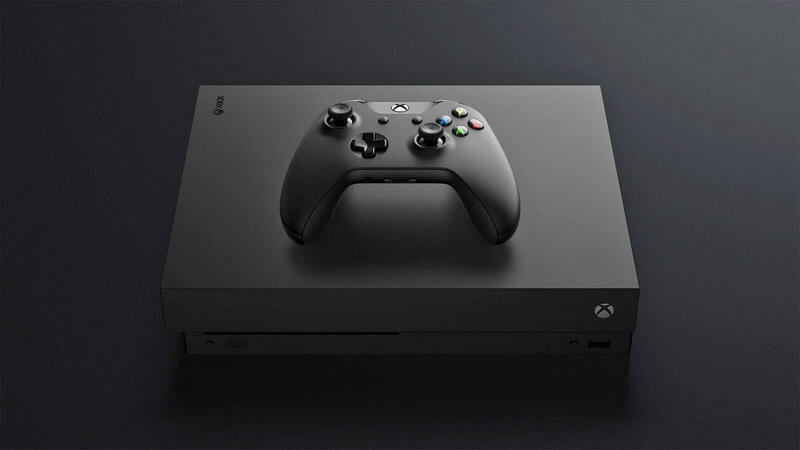 The Xbox One X is still available to pre-order for $499. It will launch simultaneously around the world on November 7. There’s certainly been plenty of hype around “the most powerful console ever,” let’s hope for Microsoft’s sake it manages to live up to it.